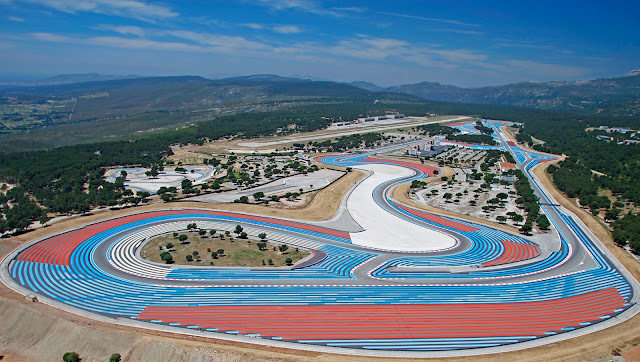 The French Grand Prix to return in 2018! 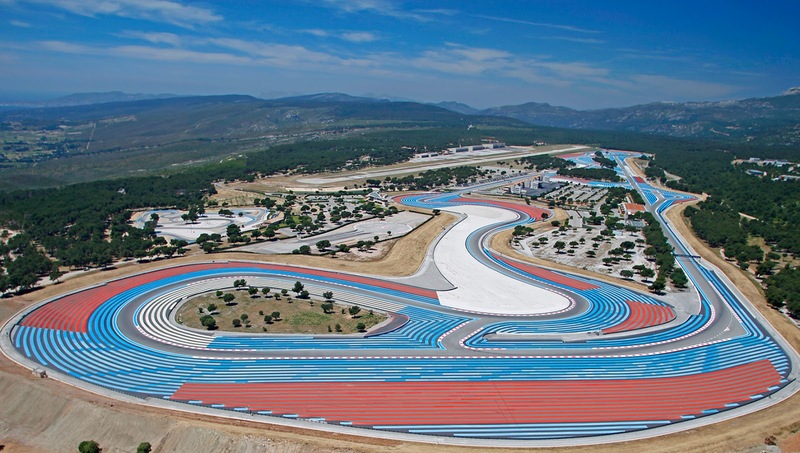 Hosted by the Paul Ricard Circuit in Le Castellet from the 22nd to 24th June*, Formula 1 will return to the historic home of Grand Prix racing. 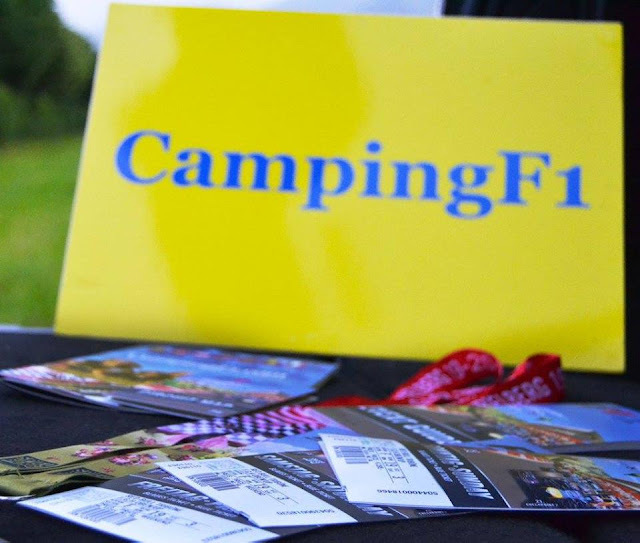 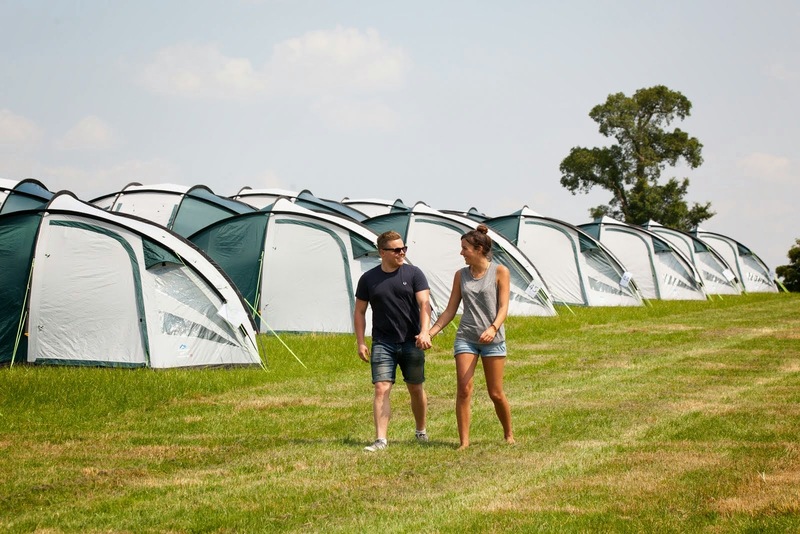 New Campsite Locations at Silverstone and Spa-Francorchamps!